9. The addition of new lands inside the theme parks Not only have Disney Imagineers created new theme parks at Disney World—they’ve also created new lands within those parks over the years. Just since 2014, Disney World has seen the addition of three new lands. The New Fantasyland expansion opened to the public in 2014 at Magic Kingdom. 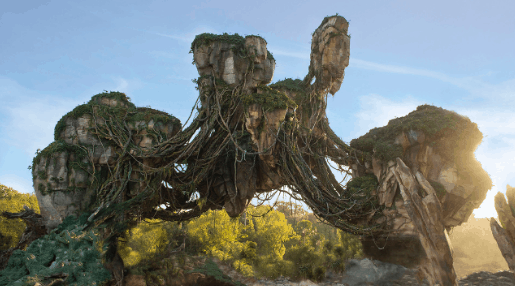 Then in 2017, Disney’s Animal Kingdom saw the wildly popular Pandora: The World of Avatar open in the park. In June of 2018, PIXAR fans went crazy over the opening of Toy Story Land at Disney’s Hollywood Studios. And Hollywood Studios will get its second case of “new-land-it is” in 2019 with the opening of Star Wars: Galaxy’s Edge.